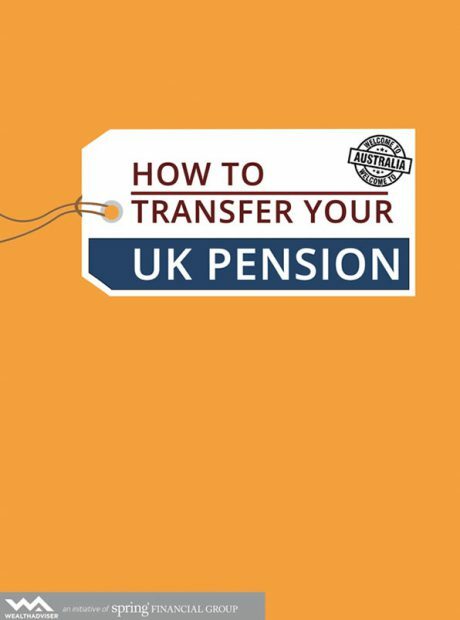 UK pension transfers to Australia are complicated and time-consuming. 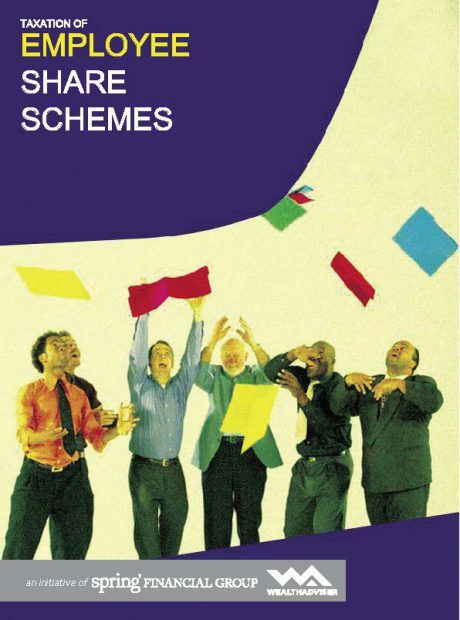 This eBook aims to help you understand the continually changing rules on UK pension schemes held by Australian expats. 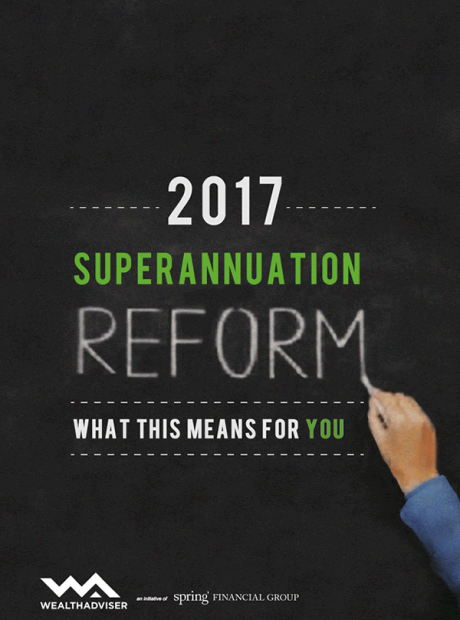 How will the ‘Fair and Sustainable Superannuation’ package impact you from 1 July 2017? 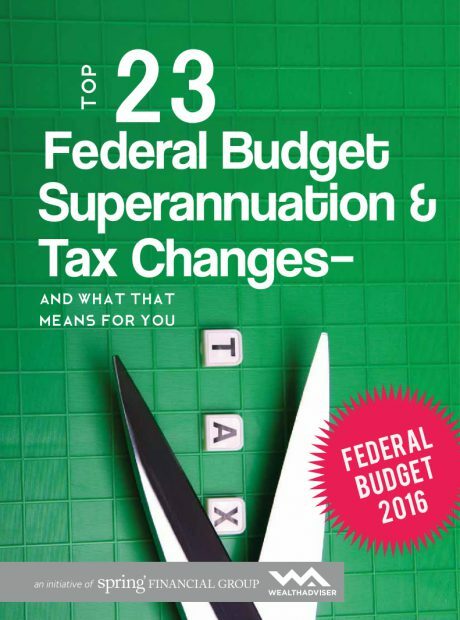 This eBook covers what these changes could mean for you. 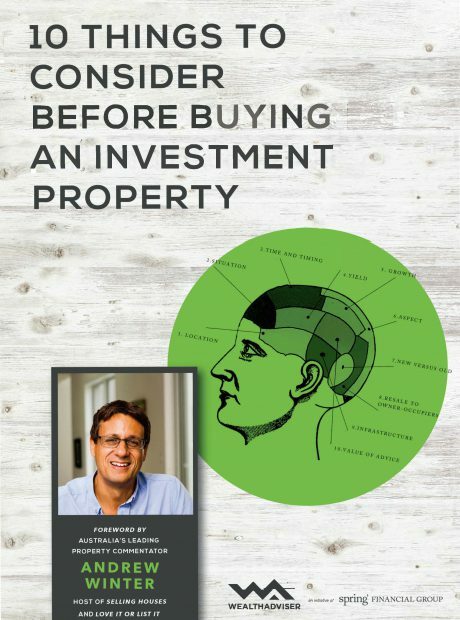 A classic question in the property market has always been – buy or rent? 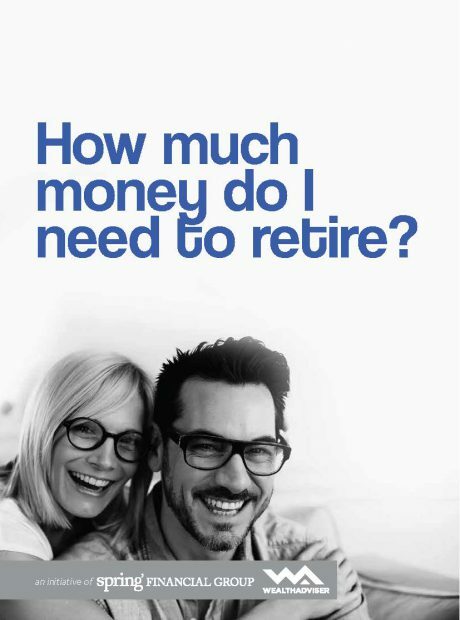 Rentvesting allows you to do both. 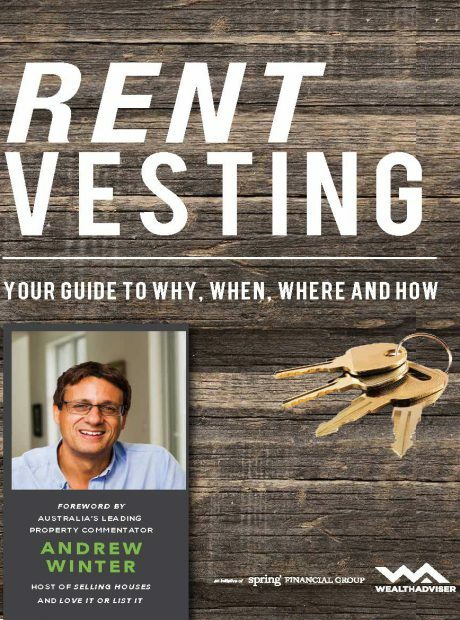 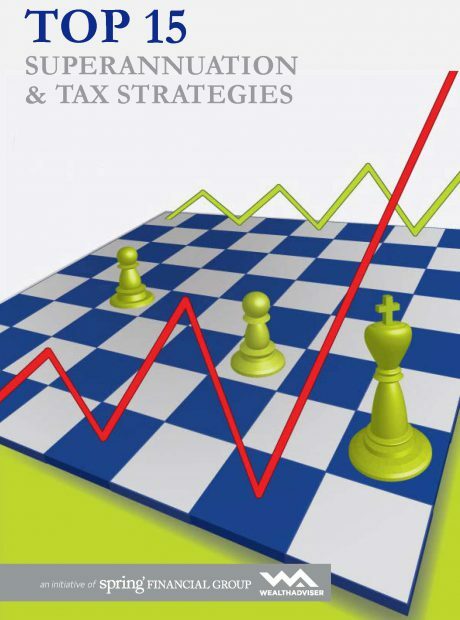 This eBook will help you understand the Rentvesting strategy. 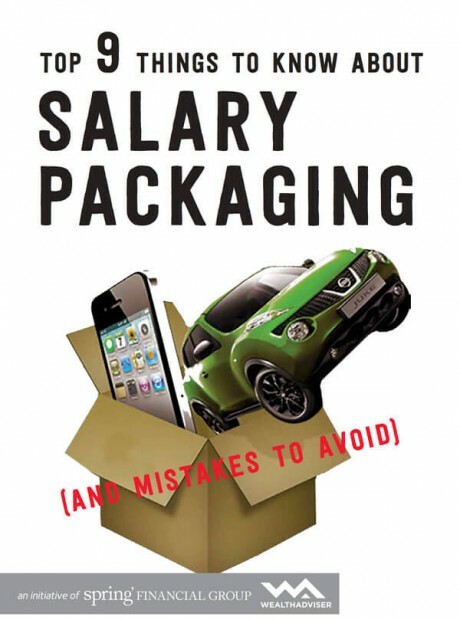 Salary packaging can possibly allow you to pay for expenses from pre-tax salary and increase your net cash flow. 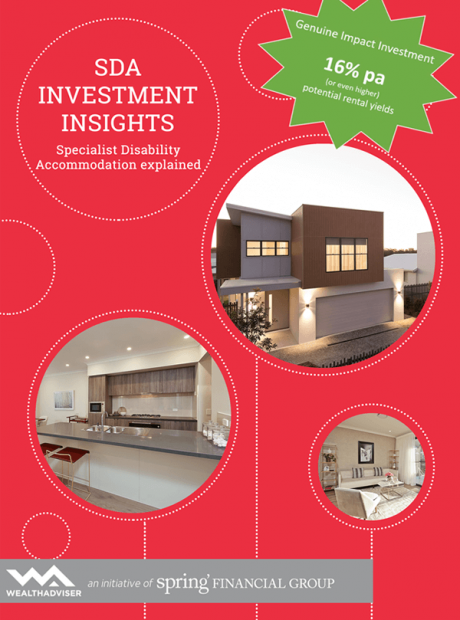 Granny flat construction is on the upward trend in Australia. 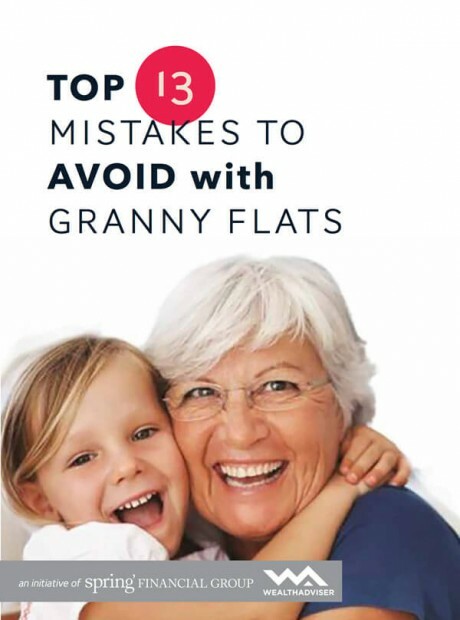 Be aware of the potential pitfalls before embarking on development of a granny flat. 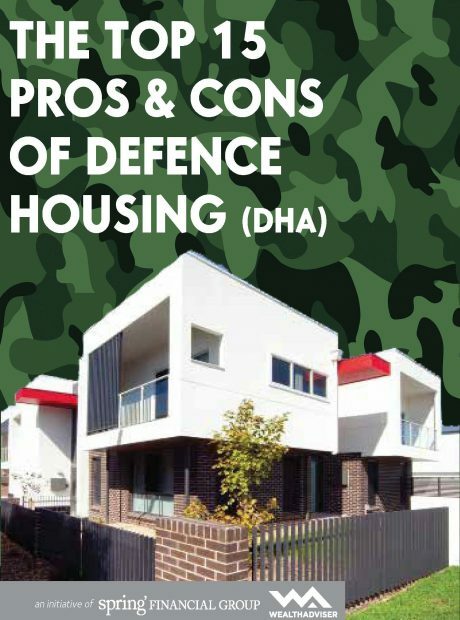 Considering purchasing a property in the nation’s capital? 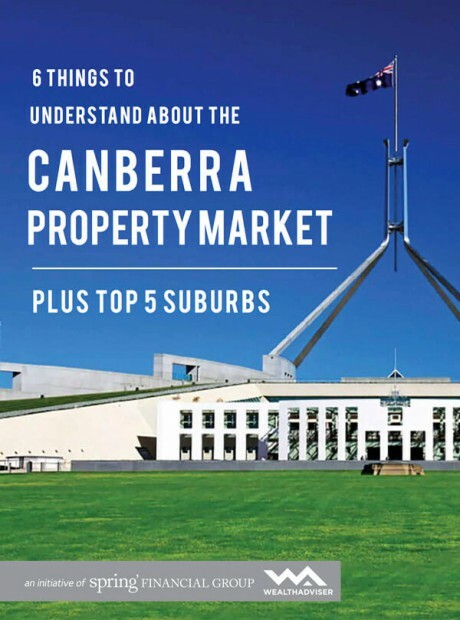 Discover the top 5 Canberra suburbs to watch. 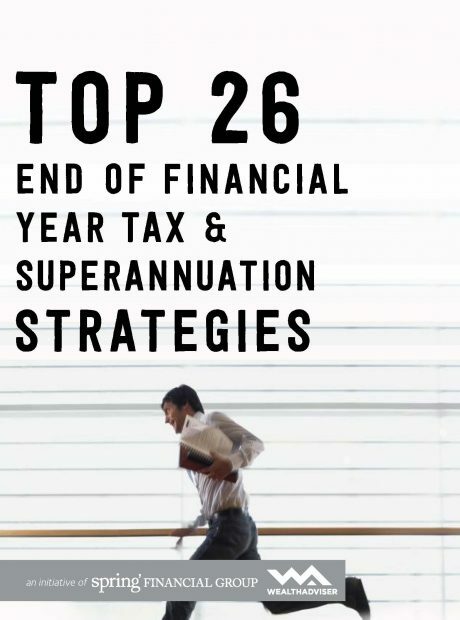 2016 EOFY strategies that ensure your tax and superannuation affairs are working for you the best they can. 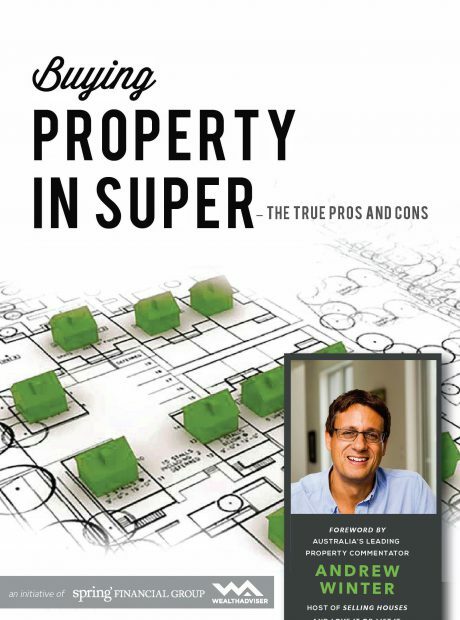 Did you know you may be able to use your super to buy an investment property? 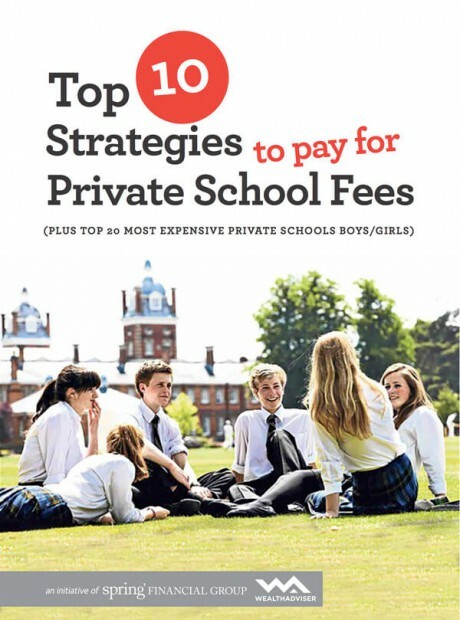 Would you like to find out how? 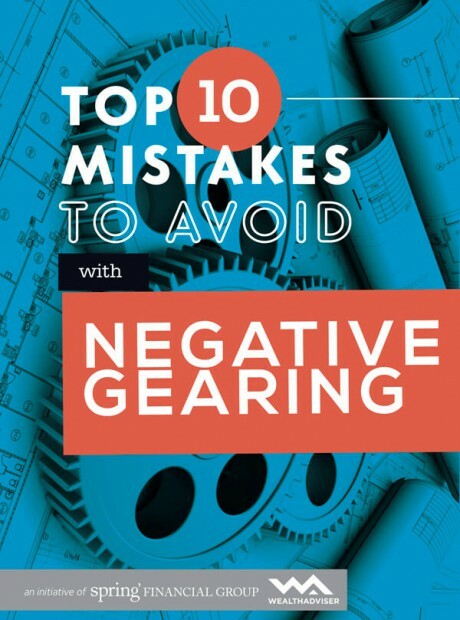 This eBook has been written to help you navigate this opportunity and understand the risks and mistakes to avoid. 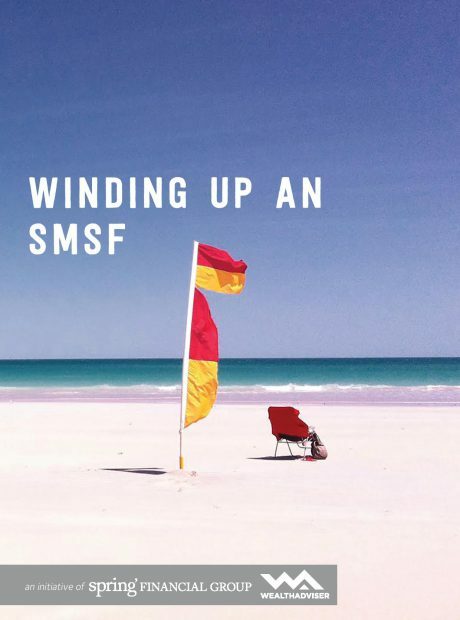 Winding up or closing an SMSF may occur for a number of reasons such as relationship breakdown or bankruptcy. 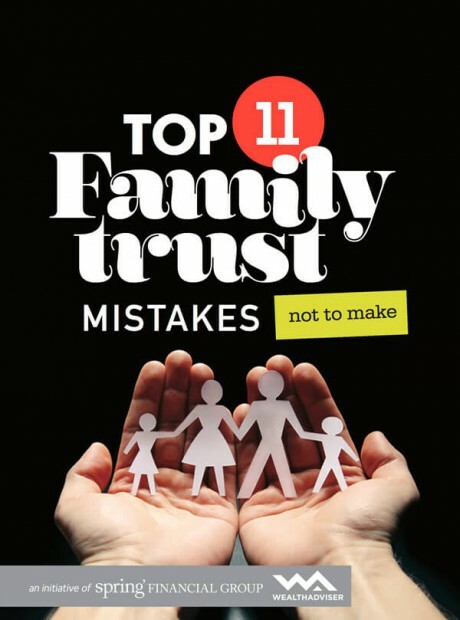 Learn about trustees’ obligations to members and regulators. 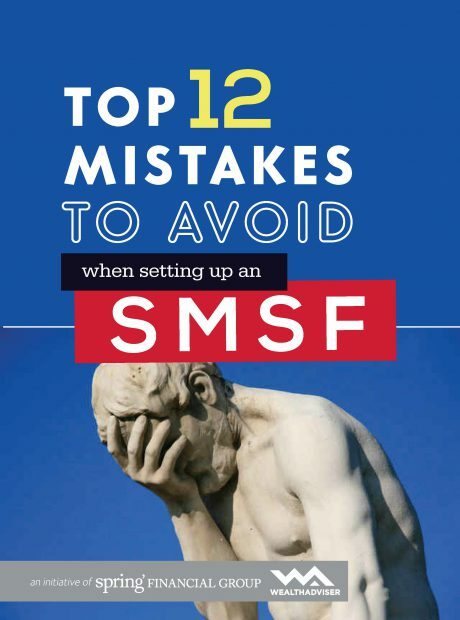 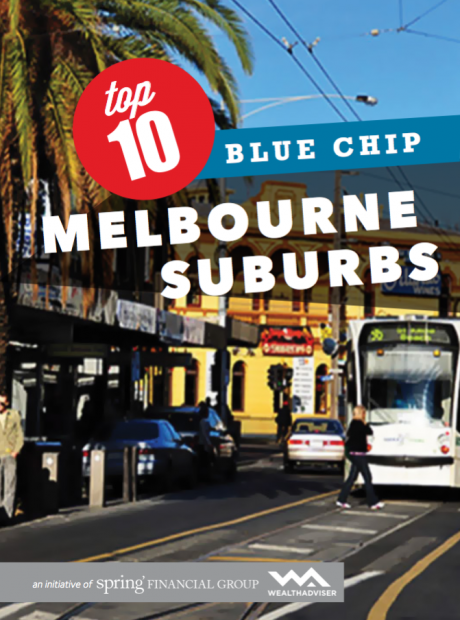 Or Learn about the steps in closing an SMSF. 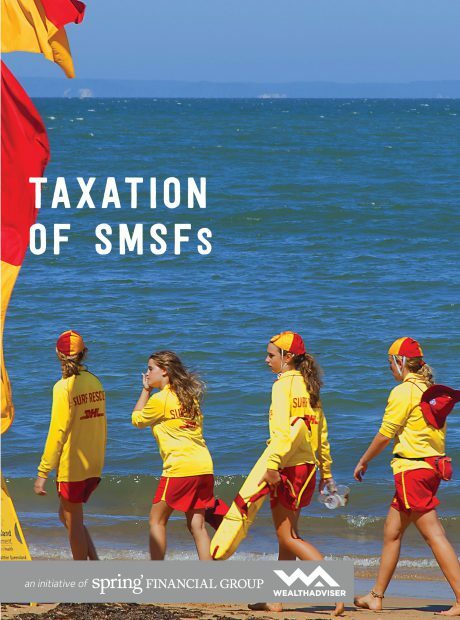 An SMSF is subject to specific concessional taxation rules, so long as the fund complies with the government’s super rules. 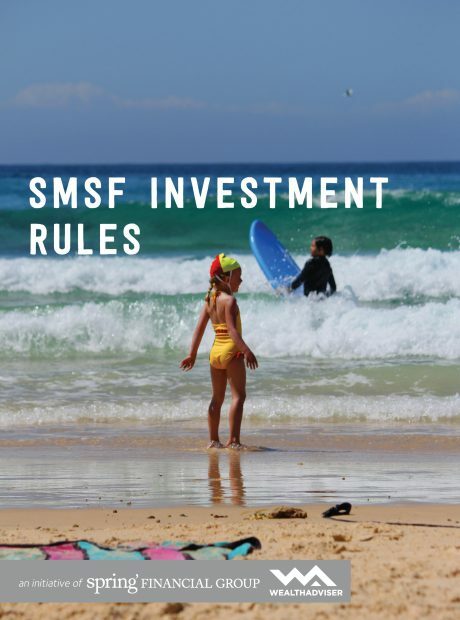 There are specific investment rules that must be followed to ensure an SMSF remains eligible for tax concessions. 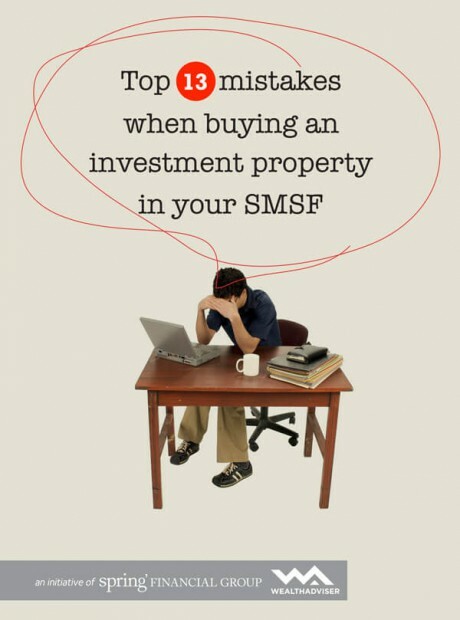 Learn about the types of investments your SMSF can and can’t invest in and lending and borrowing restrictions. 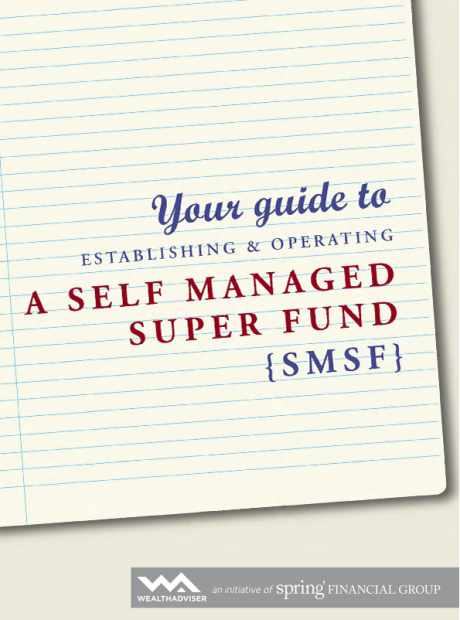 In most cases your super cannot be withdrawn until you reach a certain age or retire. 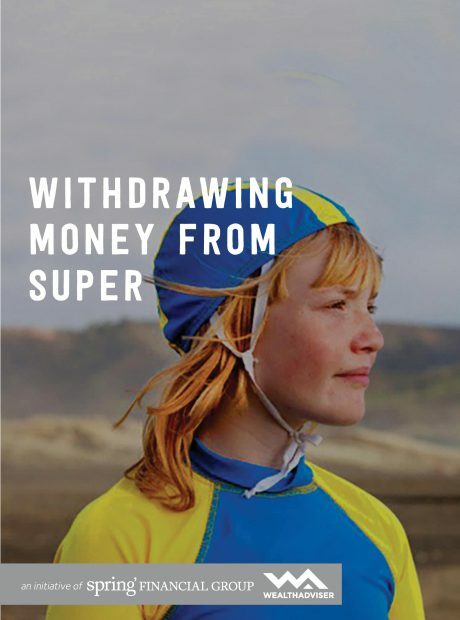 Learn about withdrawing your super as a lump sum or in the form of an income stream.